Did you have a good holiday this year? We did. We're in Canada, as usual, hanging out at my mom & dad's, eating lots of yummy foods of course. One of the fun parts of the holidays is all the opportunities to cook with your kids. Even the littlest chefs can get into the game with Christmas cookies. F&B have helped since they were toddlers with simple tasks like sprinkling iced cookies or adding M&M eyes and pretzel antlers to reindeer. It can be a wee bit of math too, counting out the eyes, ears and noses, for example! This year, since she's 10, Faith is really into helping cook. One of the things she really wanted for Christmas desserts were lemon squares, so my mom handed her the recipe and put her to work too. She was quite proud of her creation! 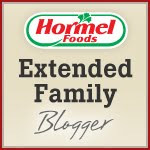 We're also really excited about these appetizer ideas from Hormel for her to try making on own! She's getting quite good with cooking and baking, so I'm happy to let her try some new things, and these choices sound yummy for a party or a regular day. Turn an ordinary biscuit into a more sophisticated appetizer by filling a mini biscuit with a delicious mixture of Hormel® pepperoni minis, cheese, tomato, mayonnaise and pesto to create Italian Pepperoni Bites. Tired of being stuck in the hot kitchen and using the oven all day long? With a preparation time of less than 15 minutes, Chicken and Salsa Tortilla Bites are quick and tasty bite-size wraps that don’t require any baking. Simply combine Hormel® chunk breast of chicken, a vegetable cream cheese of your choice, and CHI-CHI'S® thick & chunky salsa, spread on a tortilla, wrap up and enjoy! Give your appetizer selection a bit of upscale flair with these Bacon and Blue Cheese Crostinis. Elegant and flavorful, each crostini is a mouthful of generous portions of bacon and cheese. What are some of your favorite appetizer recipes? 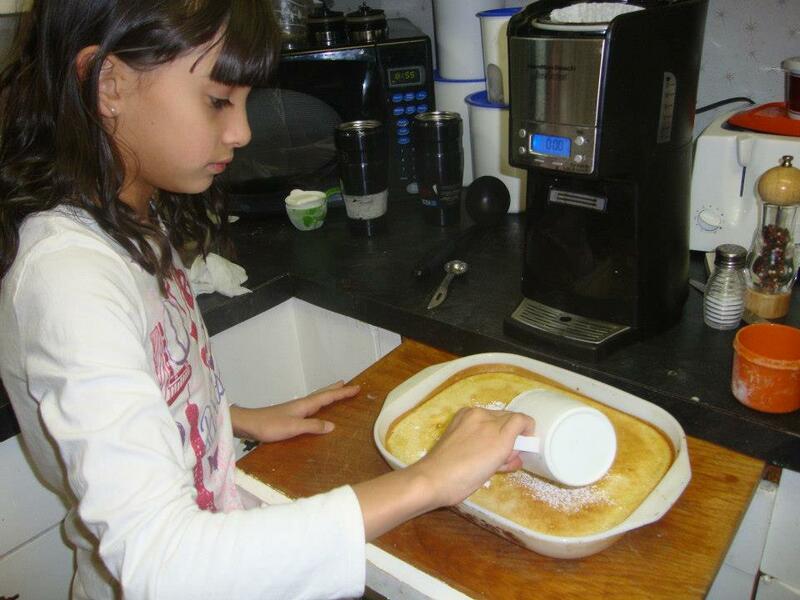 Do your kids help cook them too?